Sheltered by tall trees and mature landscaping, come home to the peaceful nature of Country Lane Apartment Homes of Anchorage. This easy to locate Alaska property offers a more classic setting than other apartments in the area, yet remains close to everything you need in Anchorage. Our apartments are full of charm, with your choice of a ranch-style walk-up apartment, or spacious apartments with a large balcony. 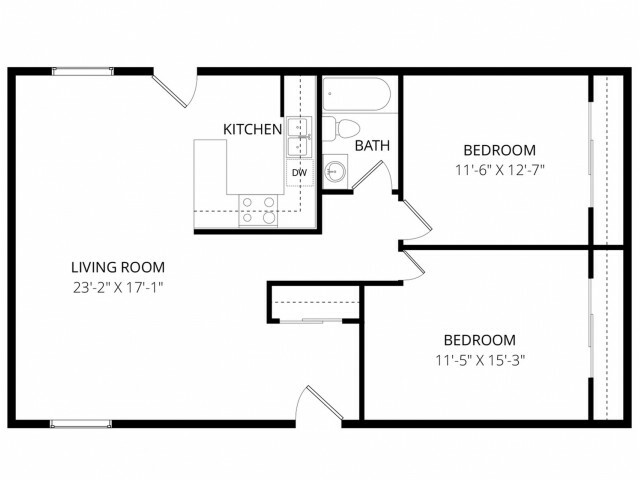 If you don’t need a lot of space in your Anchorage apartment, you’ll want to check out our cozy studios. 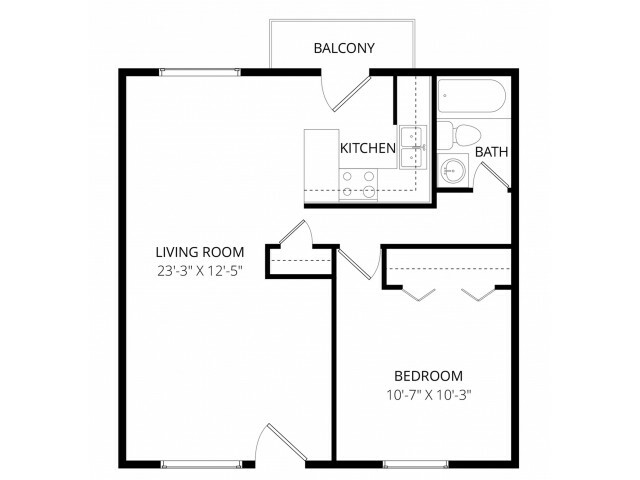 These rentals offer the right amount of square footage to fit your needs. For families and those with a pet, Country Lane also provides the option to rent even larger one-bedroom and two-bedroom apartments. Our pet-friendly apartment policy allows you to bring both dogs and cats with you. 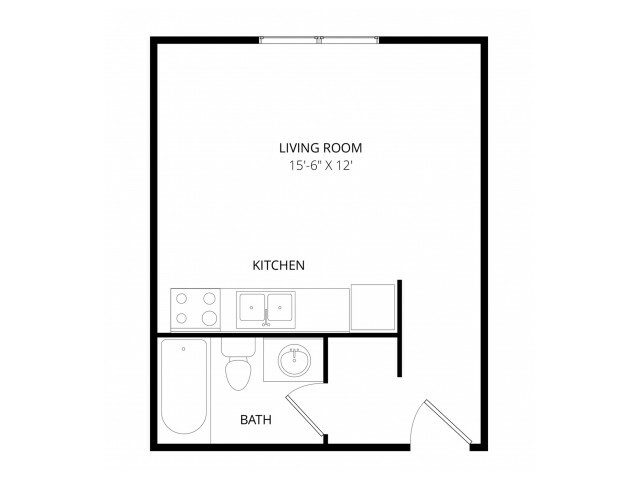 Each apartment also includes large closets and fantastic storage space, along with full-size appliances in the kitchens and open floor plans. Our established Anchorage property also includes the amenity of convenient nearby parking steps from the apartments. The Country Lane Apartments are in a great location, too, making it easy to reach the Alaska Pacific University and University of Alaska Anchorage campuses. We’re also close to major retailers like Walmart Supercenter and Home Depot, as well as downtown shops. For family fun, head to the peacefulness of nearby Helen Louise McDowell Sanctuary, or hit the large playground and outdoor amphitheater of Cuddy Family Park. We’re also not far from major roadways, making it easy to head downtown and to the Anchorage waterfront. To learn more about our Anchorage property and becoming a resident, give Weidner Apartment Homes a call. When it comes to great apartments in a fantastic neighborhood, you can't beat the apartments for rent at Country Lane Apartment Homes! Pet friendly. 2 pets per apartment either cat or dog. Breed and weight restrictions apply. Call for details.